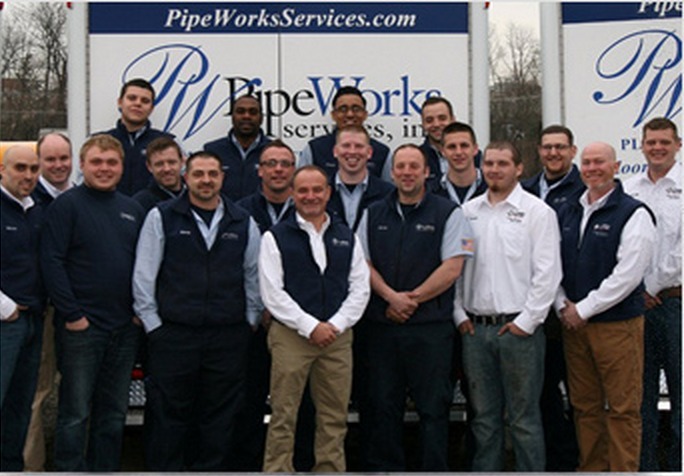 Since 2000, Pipe Works Services has offered its services to local businesses and residents in the Morris, Essex, Somerset & Union Counties area. It is our passion to help local customers create comfortable, healthy spaces that will last for years. Finding creative ways to help our clients save money on their energy costs is our purpose. The team at Pipe Works Services is committed to the highest levels of customer satisfaction. Our reputation is built on fast response and effective service, and we strive to exceed our client’s expectations. We are available 24/7 for plumbing emergencies, and we will work our hardest to ensure that your return to normal is as expedited as possible and done right the first time.